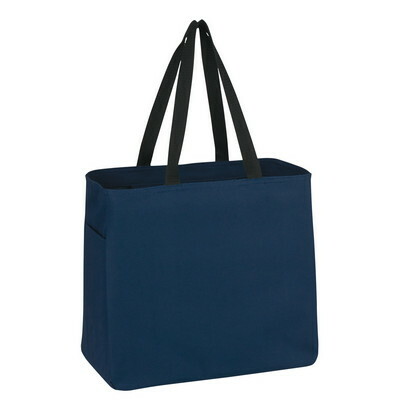 The Cape Town Tote offers a large imprint area to promote your brand. It is made of 600D polyester material. 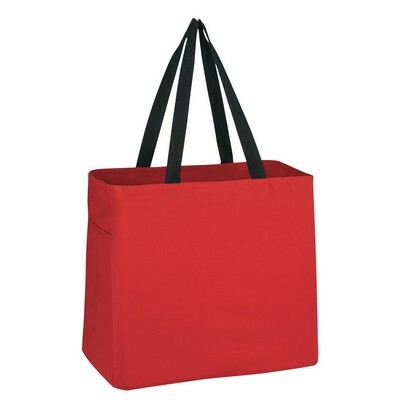 The Cape Town Tote offers a large imprint area to promote your brand. 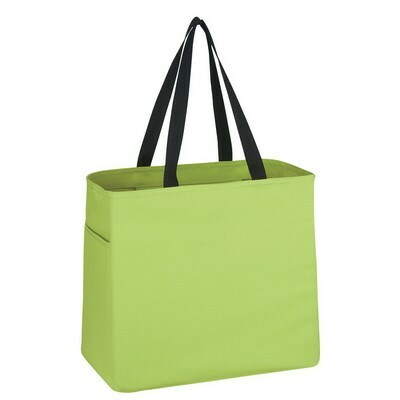 It is made of 600D polyester material. The inside pockets and a side pocket provide additional storage space. 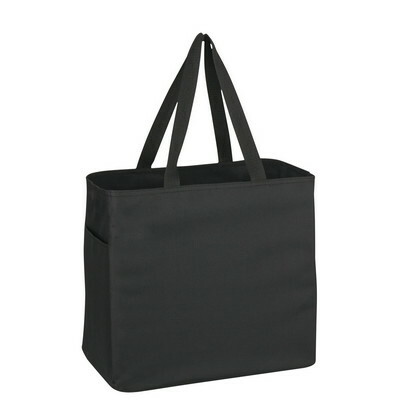 The 20” handles make it easy to carry the bag. Imprint your company’s logo on the tote, to boost brand recognition. It is available in black, gray, forest green, khaki, lime green, navy, orange, red, or royal blue, all with black trim. 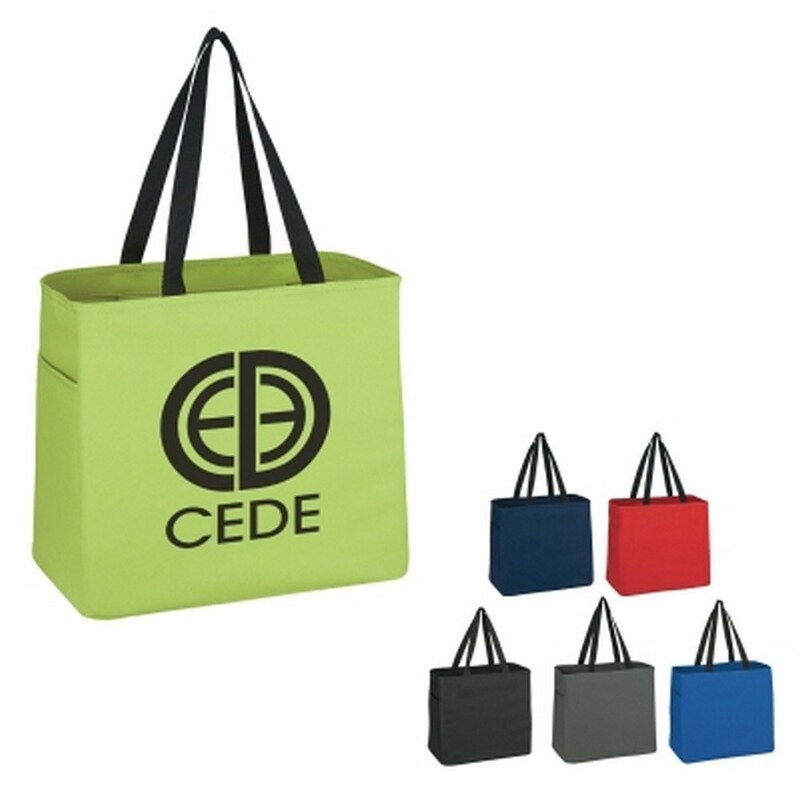 Give it away at upcoming promotional events to maximize brand exposure.